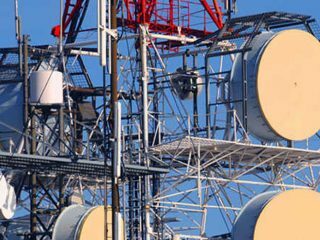 About 40, 000 Base Transceiver Stations (BTS) are required by telecommunications operators in Nigeria, to expand and strengthen the Fourth Generation/Long Tern Evolution (4G/LTE) service across the country. 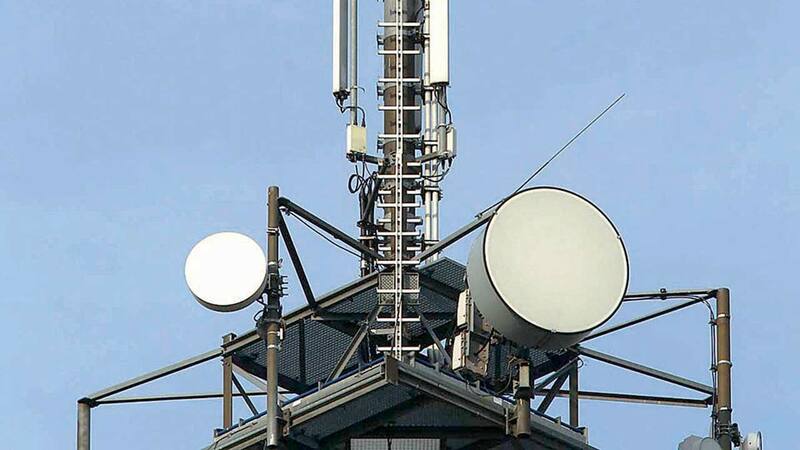 Investigations showed that both Tier I and II operators, which currently offer 4G/LTE services have about 7,500 BTS, which recently grew from 1,500 previously. 4G LTE deployed on WiMAX and LTE technology offers faster, more reliable mobile broadband Internet for devices like smartphones, tablets and laptops. The 4G technology is needed to drive the Internet of Things (IoT), Artificial Intelligence, Smart Cities and various smart innovations technology can avail. The implications of fewer 4G/LTE BTS are poor service delivery and limited areas of coverage. 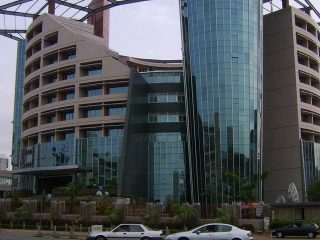 Recall that between October and November, last year, Tier I operators including MTN, Globacom, and Etisalat declared the launch of their respective 4G/LTE services in some areas, especially in Lagos, Abuja and Port Harcourt. Last week, Etisalat launched the service in Rivers. However, customers are demanding faster and much more improved broadband services. Presenting Ericsson Mobility Report, the President/Managing Director, Ericsson Nigeria, Rutger Reman, who gave the needed BTS figure for the country, said there was the need for adequate investments in the deployment of 4G LTE networks in Nigeria to aid transition to the Fifth Generation (5G). 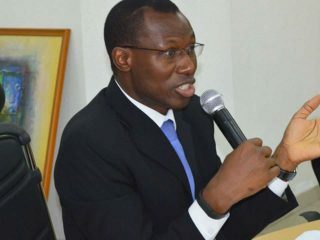 Already, in an interview with The Guardian, the Chief Executive Officer of nTel, a leading 4G/LTE service provider, Kamar Abass, said Nigeria’s telecoms sector needs fresh investments to drive another level of growth in the sector. Ericsson Mobility Report revealed that LTE is becoming the most pervasive technology in history. The Report features articles on Internet for all, massive IoT coverage in cities and remote operation of vehicles with 5G. It showed that in 2018, LTE (4G) will overtake GSM as the largest access technology by number of subscriptions. In the first quarter of this year alone, about 250 million new LTE subscriptions were added. The speed with which this technology has been rolled out and adopted is unprecedented. It has taken only five years for LTE to cover 2.5 billion people, compared to eight years for WCDMA/HSPA, or 3G. Reman noted that while LTE uptake is driven by demand for improved user experience and faster networks, 5G deployment will also be driven by the need for enhanced mobile broadband capabilities as well as industry solutions for efficiency and automation, stressing that 5G will be the one network to support a diversity of use cases. More than half a billion 5G subscriptions are expected to be activated by 2022, not including IoT connections. 5G is then expected to cover around 15 per cent of the world’s population. According to him, the IoT provides the means to deliver efficient, innovative solutions that meet socio-economic challenges and transform business models to unlock growth in the sub-Saharan Africa. 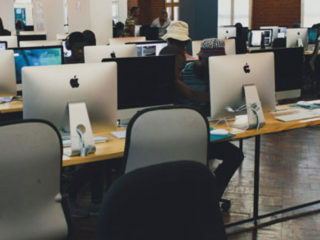 “While Nigeria and South Africa will continue to have the highest number of connected devices, the IoT is taking shape in the rest of the region, especially East Africa. Across the sub-Saharan Africa, we foresee cellular IoT connections growing from 11 million in 2016, to 75 million connections in 2022,” he added.